With the delivery of the 200th TURBAIR® vacuum system type RT, MAN Diesel & Turbo further expands its market share in the Paper Industry. Vacuum blowers play a critical role in the paper production process. They are installed at the former and press section at which the system dewaters the paper by vacuum. MAN’s machines handle volume flow rates between 180 and 2’800 m³/min at up to 75 kPa. Global demand in the paperboard and tissue segment is constantly rising, driven by sustained global population growth and the higher quality requirements of end-users. As a consequence, the paper market continues to offer enormous potential for MAN products. In recent years successes have been chalked up in the Far East, in particular South Korea, China and Thailand. 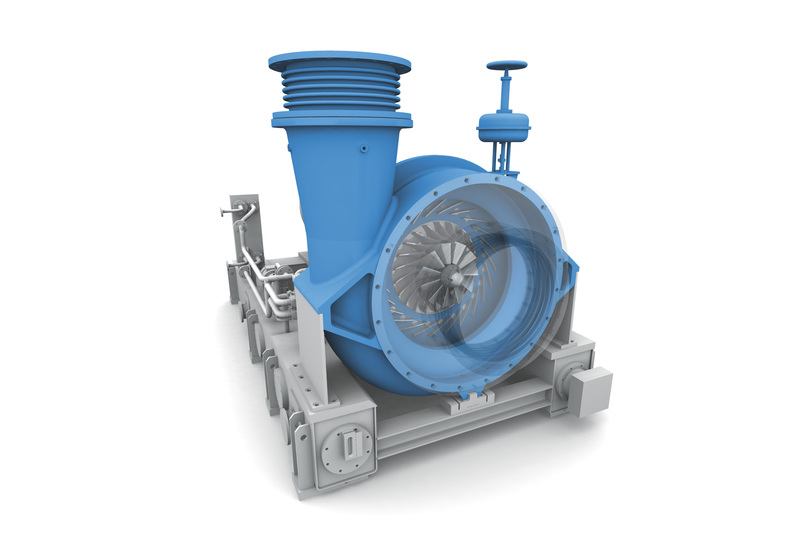 TURBAIR® vacuum blower type RT is used for dewatering in paper production. 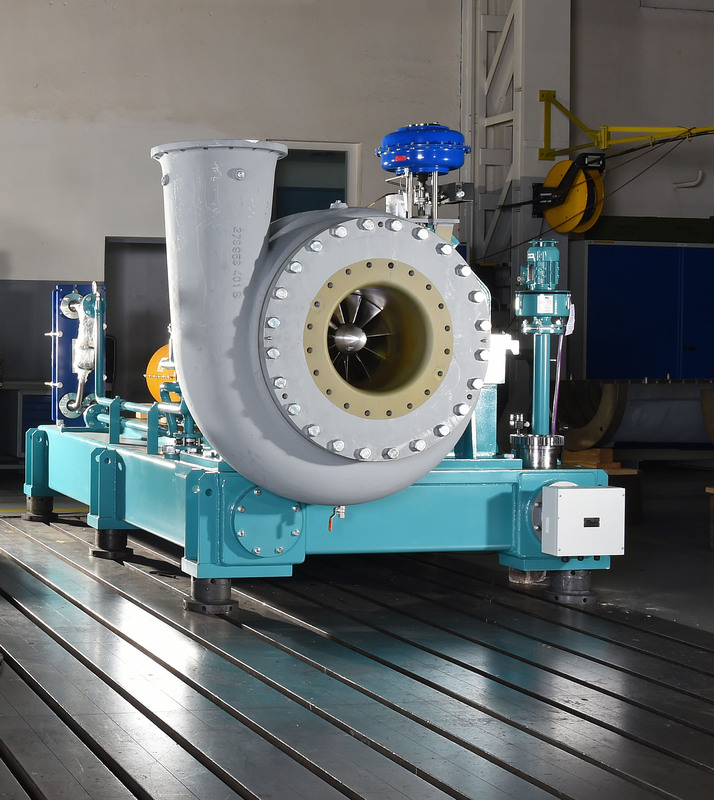 The TURBAIR® vacuum system type RT will replace ten water ring vacuum pumps.